While Eddie Durham is often cited as the first to record an electric guitar solo in jazz music, Charlie Christian was the first important soloist on the instrument. Raised in Oklahoma City, Christian rose to national prominence after John Hammond arranged an audition for Christian with legendary swing bandleader Benny Goodman in 1939. Christian performed with Goodman’s big band and small group until his death from tuberculosis in 1942 at the age of 25. The guitar amplifier allowed Christian and subsequent electric guitarists to develop an improvisational approach based on single-note melodies. 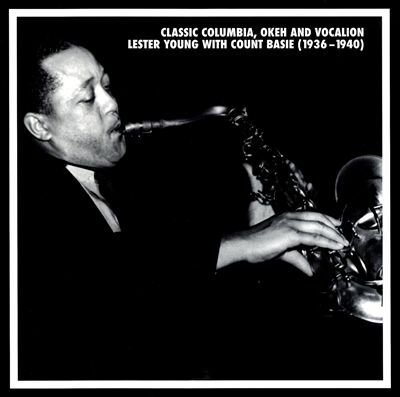 Christian looked to tenor saxophonist Lester Young for inspiration in developing his melodic vocabulary. The jazz enthusiast Jerry Newman recorded Christian and other early bebop pioneers, such as Kenny Clarke, Thelonious Monk, Dizzy Gillespie, Don Byas, at Minton’s Playhouse in NY in 1941. 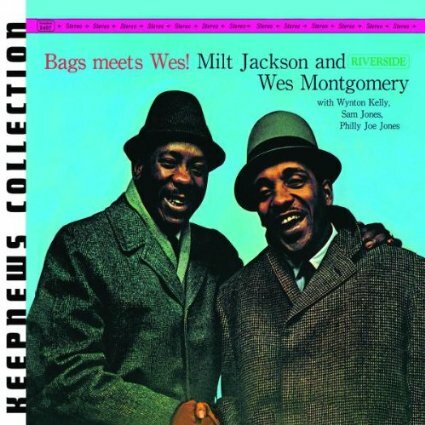 The five recordings from Minton’s that feature Christian demonstrate Young’s swing-era melodies updated with proto-bebop runs of eighth notes that clearly outline and embellish the underlying harmonic progression. These informal, jam session recordings provide an important glimpse into Christian’s influential style prior to his untimely demise, before the bebop explosion of the mid-1940s. Charlie Christian, like all other guitar players. There was no way out. That cat tore everybody’s head up. I never saw him in my life, but he said so much on records. I don’t care what instrument a cat played, if he didn’t understand and feel the things that Charlie Christian was doing, he was a pretty poor musician. “Grand Slam” (alternatively titled “Boy meets Goy”) is a twelve-bar blues in the key of F recorded by the sextet in 1940. Christian’s two-chorus solo contains the perfect balance between swing rhythmic figures and the aforementioned proto-bebop eighth note runs. 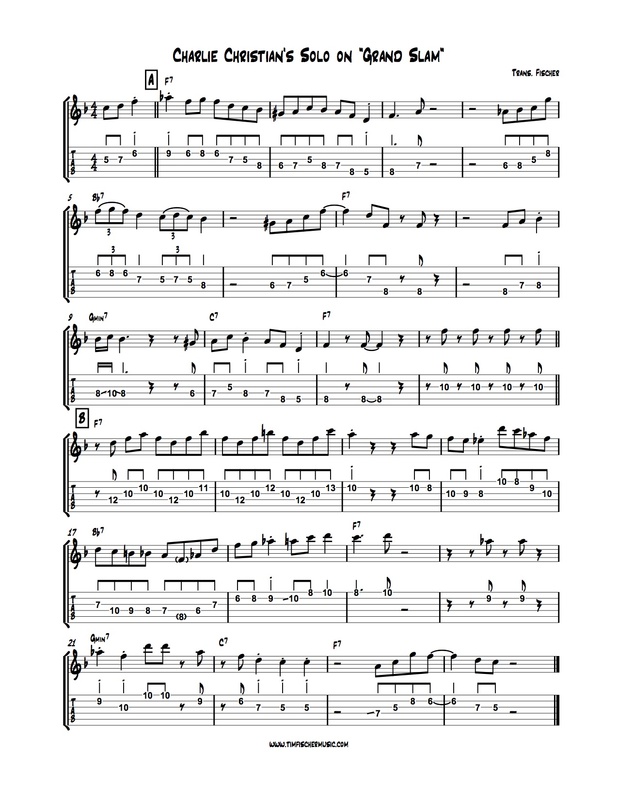 This is a great solo to study for guitarists transitioning from pentatonic-based soloing to addressing the underlying harmonic progression on a twelve-bar blues. Be sure to sing the solo away from your instrument; this will help internalize the rhythms and swing-style accents that really help place Christian’s solo firmly in the jazz style. Young’s solo demonstrates a penchant for swinging rhythms, great melodies, and harmonic inventiveness. 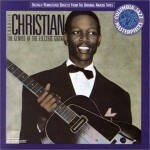 Christian was an important early performer on the electric guitar, and a key figure in the development of bebop and cool jazz.